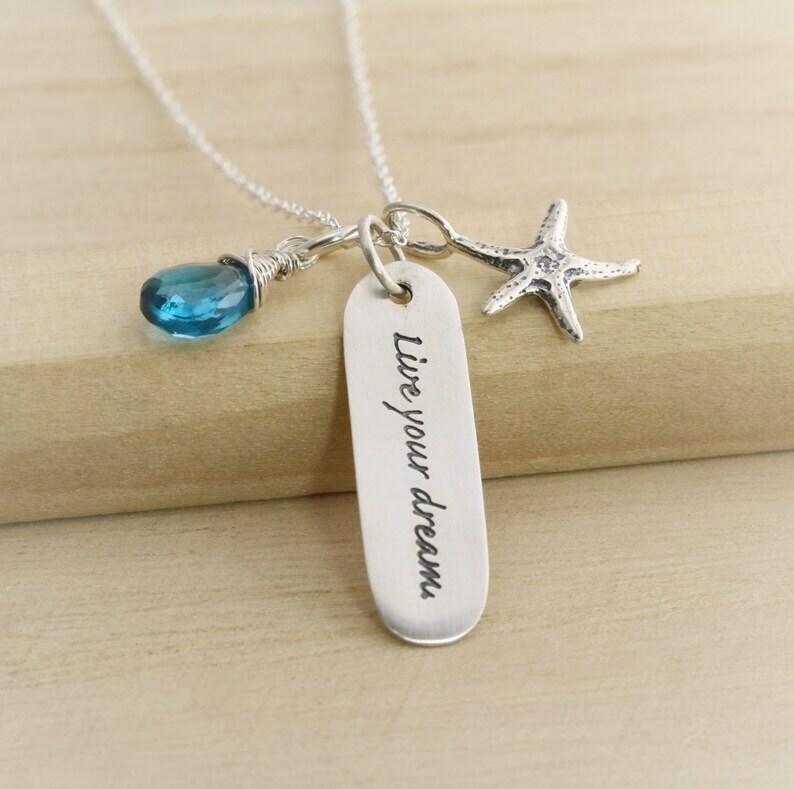 ~ Solid Sterling Silver Quote Charm. 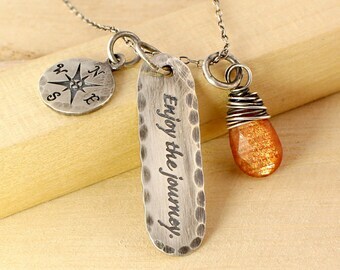 Oval with a brushed finish measuring 1" x 1/4"
**The quote cannot be changed (except to what is listed above) on this style or stamped on the back. 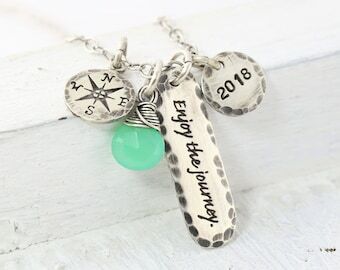 I love my necklace! Arrived as stated, and my custom modification is perfect. I bought this to wear in memory of my Dad who inspires me to make my dreams come true. It's perfect.